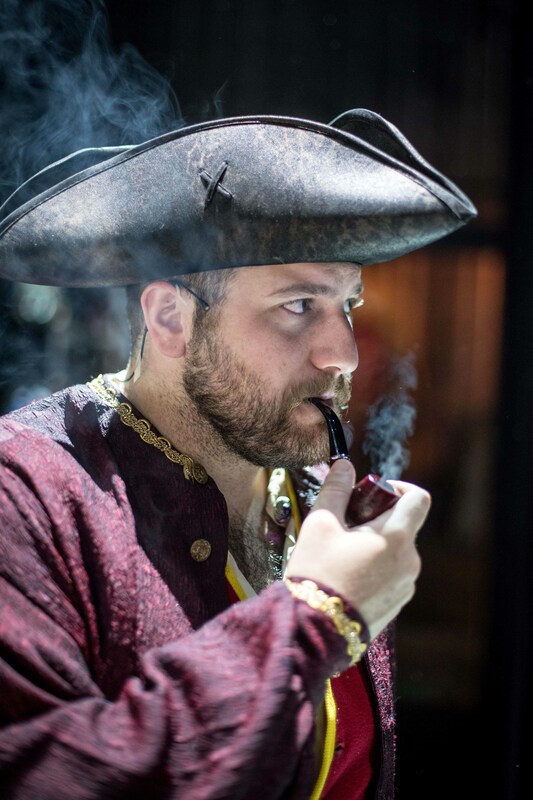 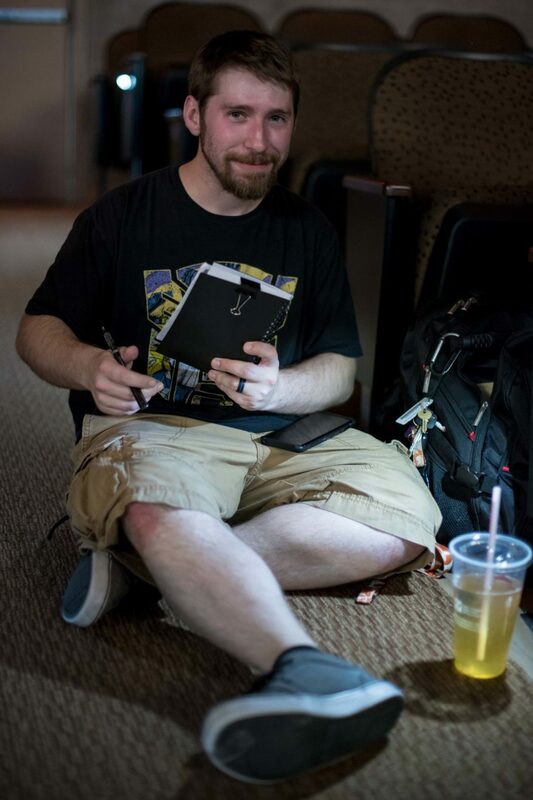 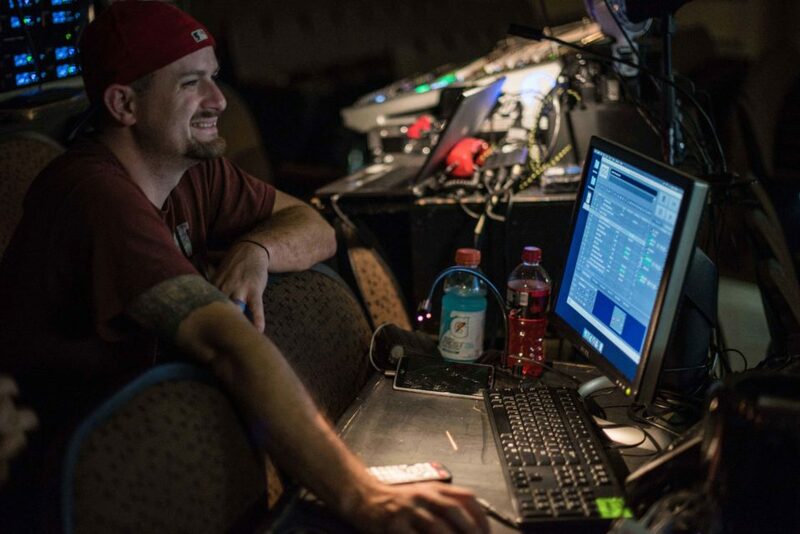 Ever wonder what goes on when you’re at the theater, but the doors aren’t open yet? 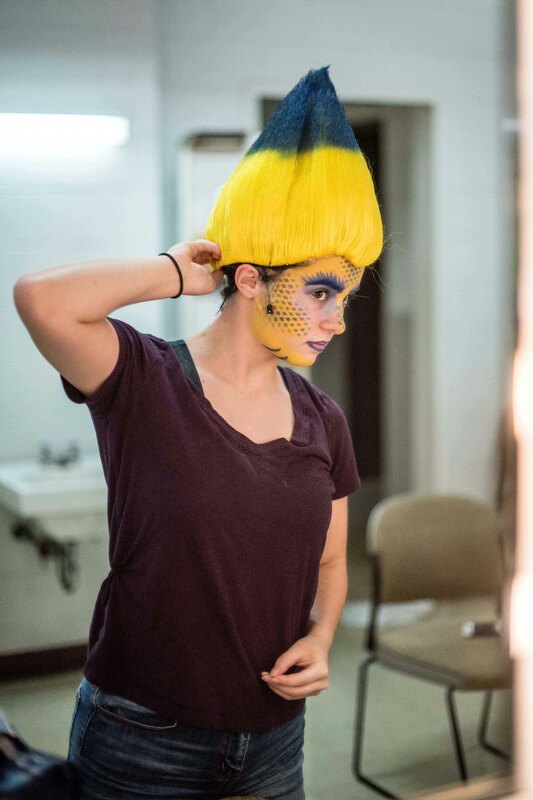 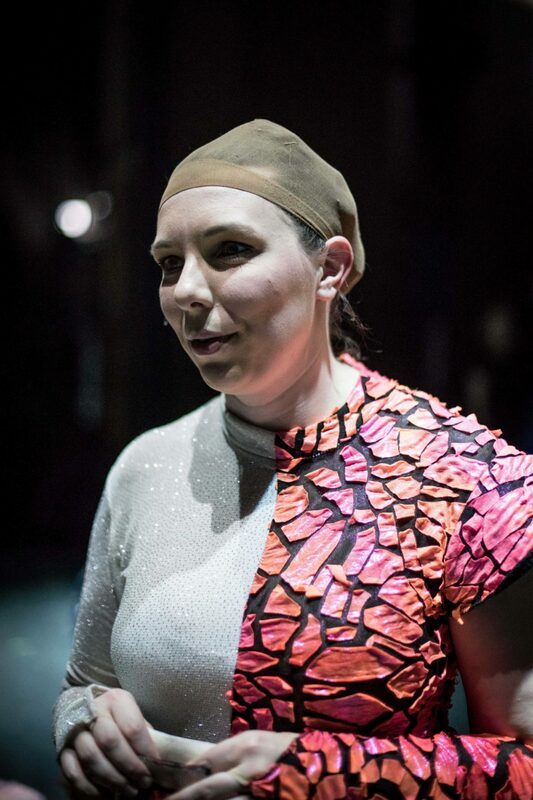 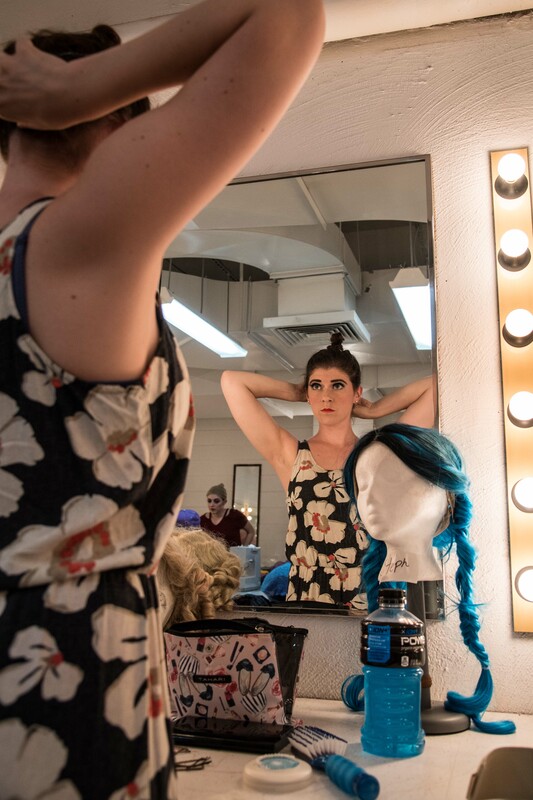 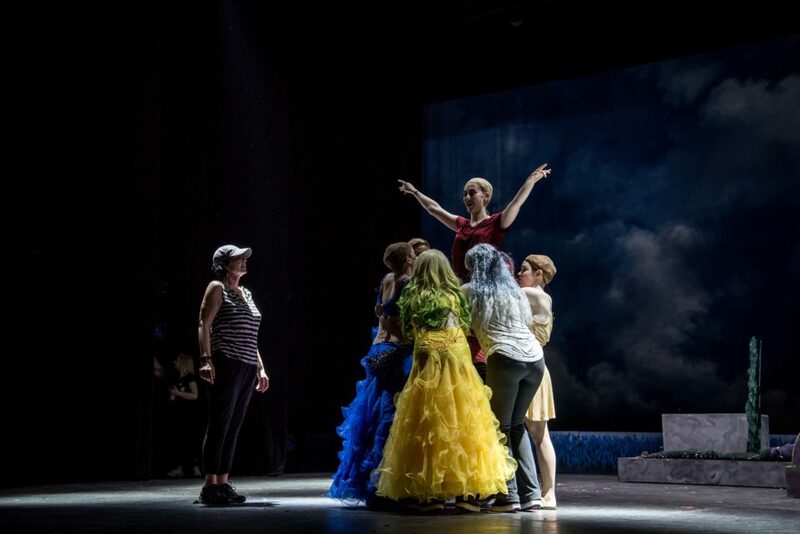 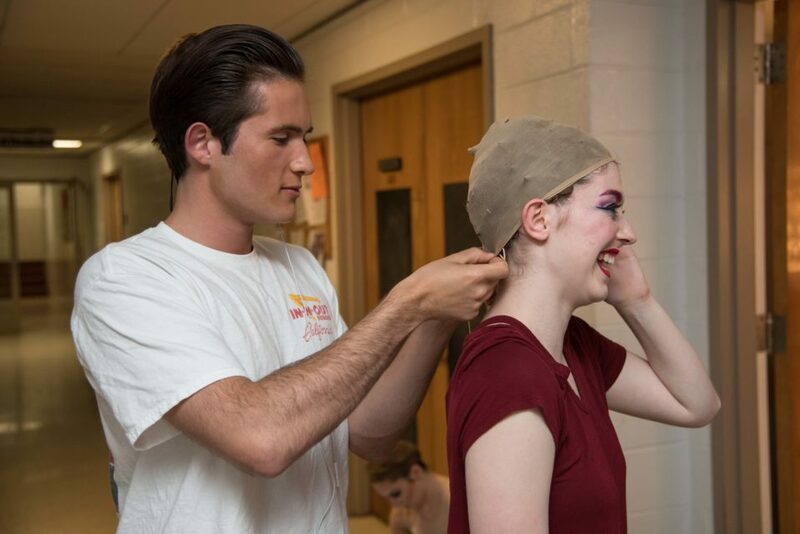 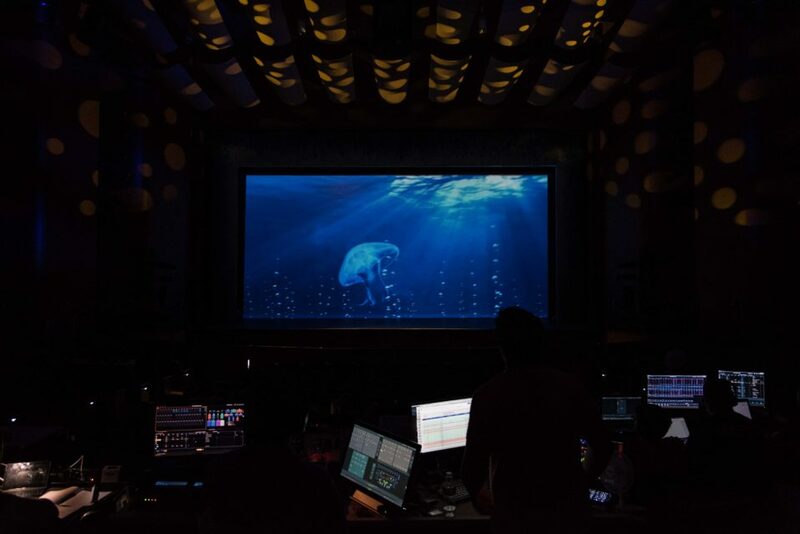 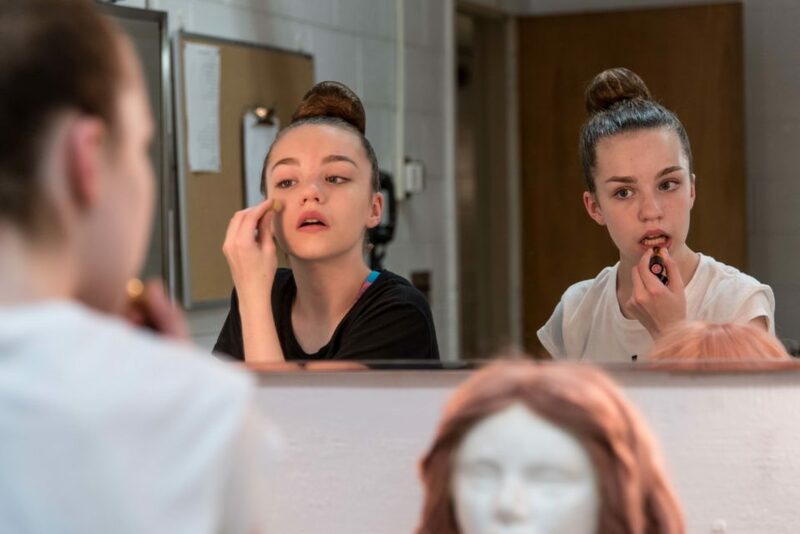 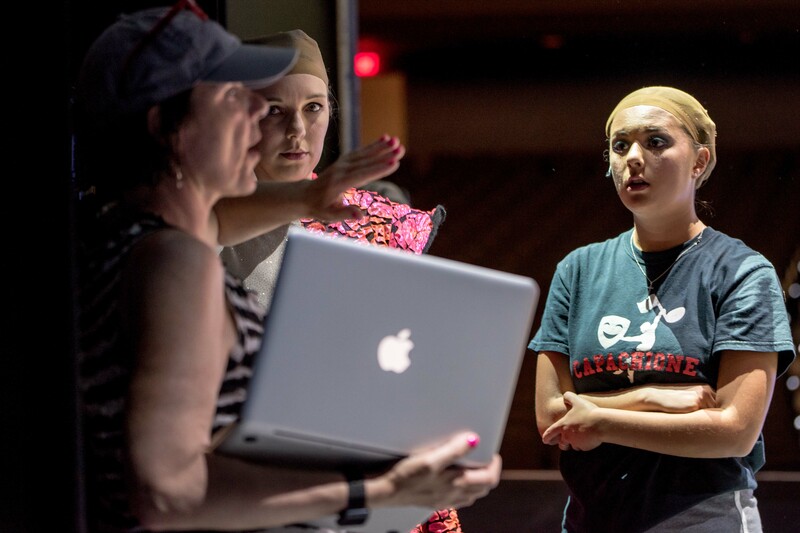 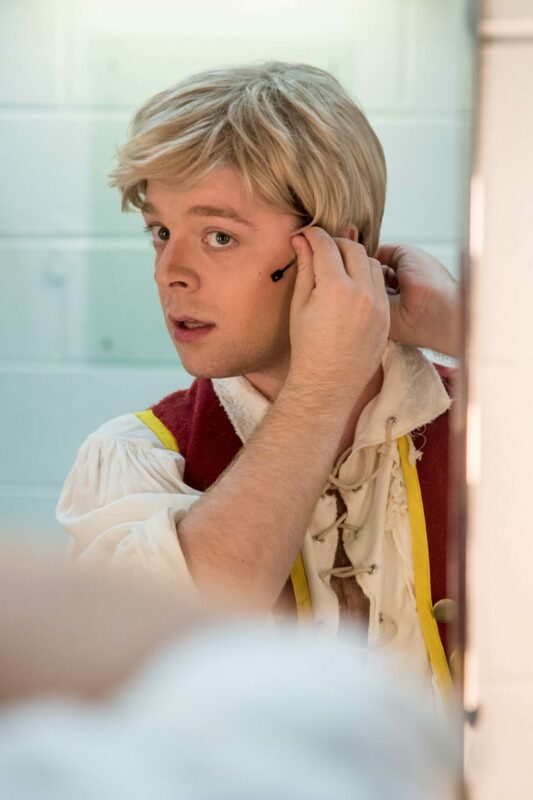 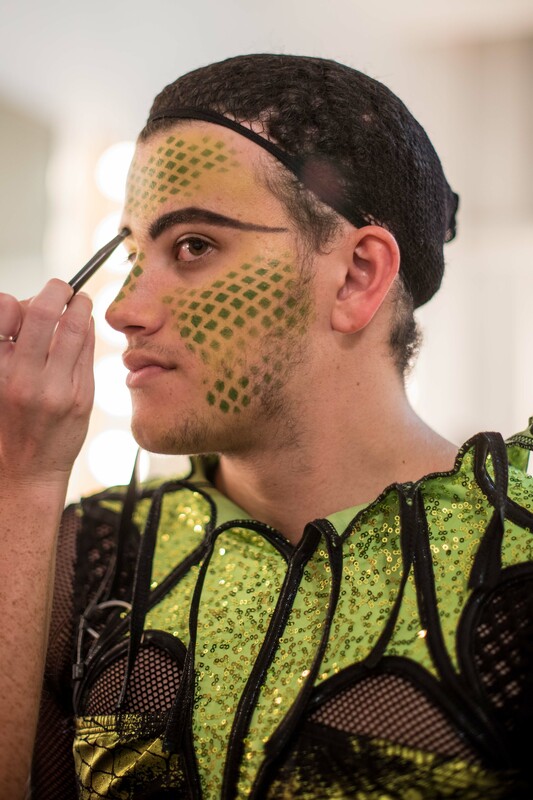 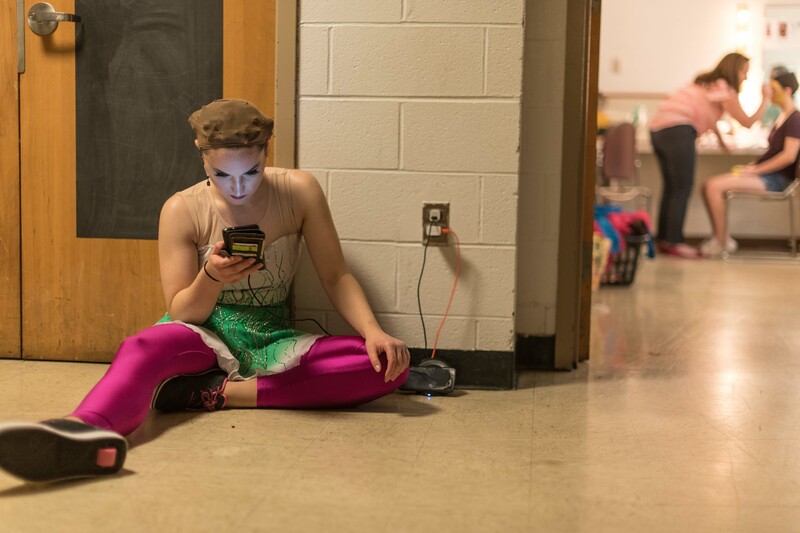 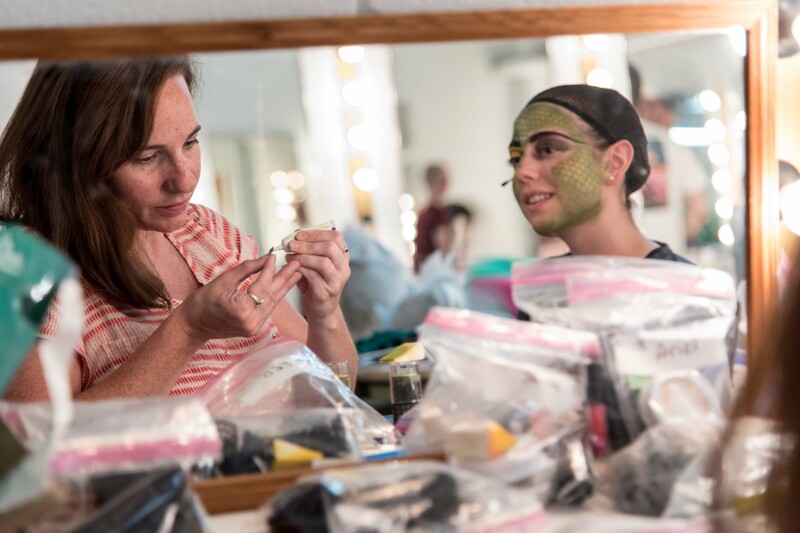 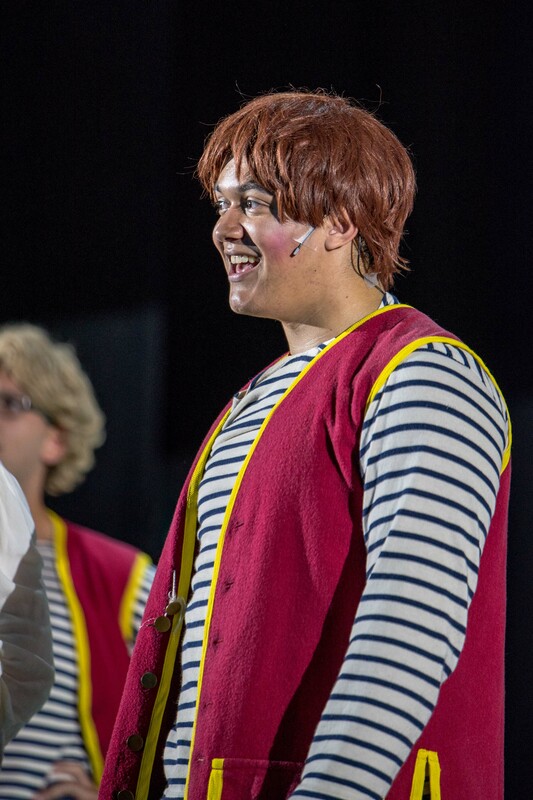 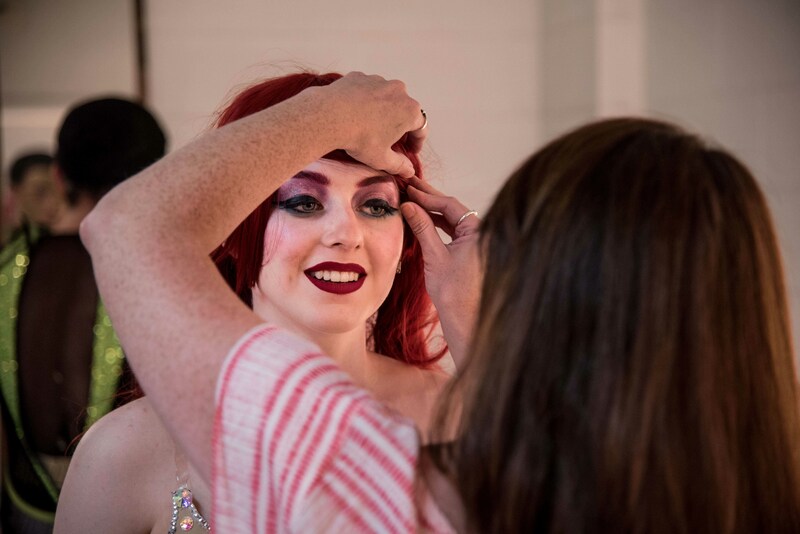 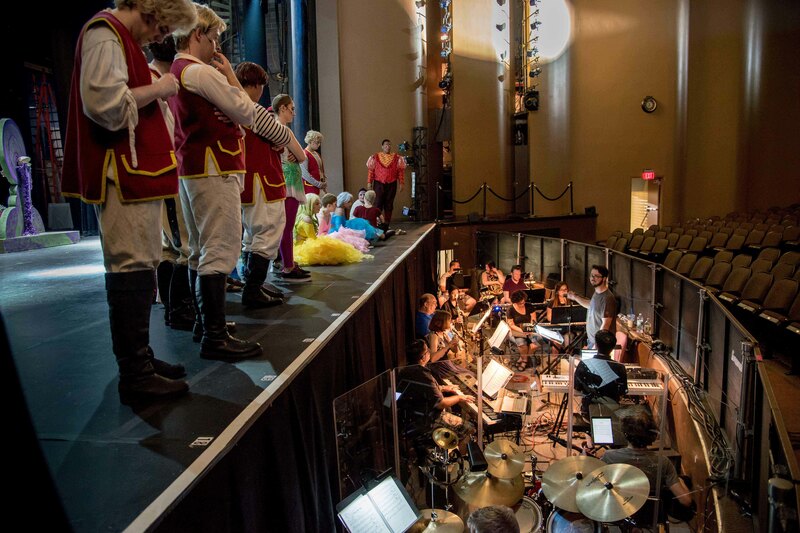 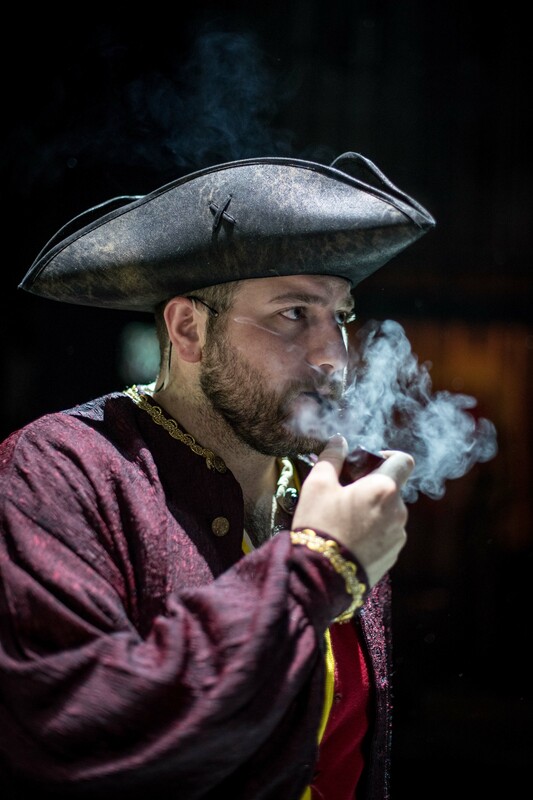 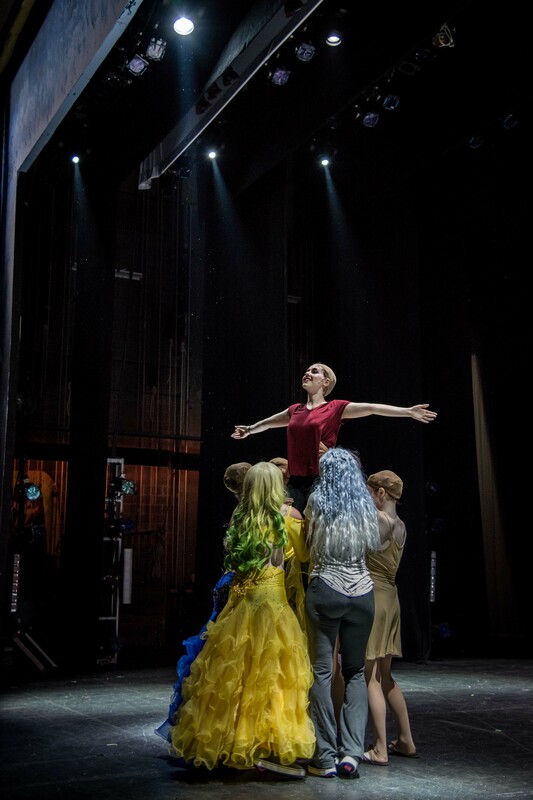 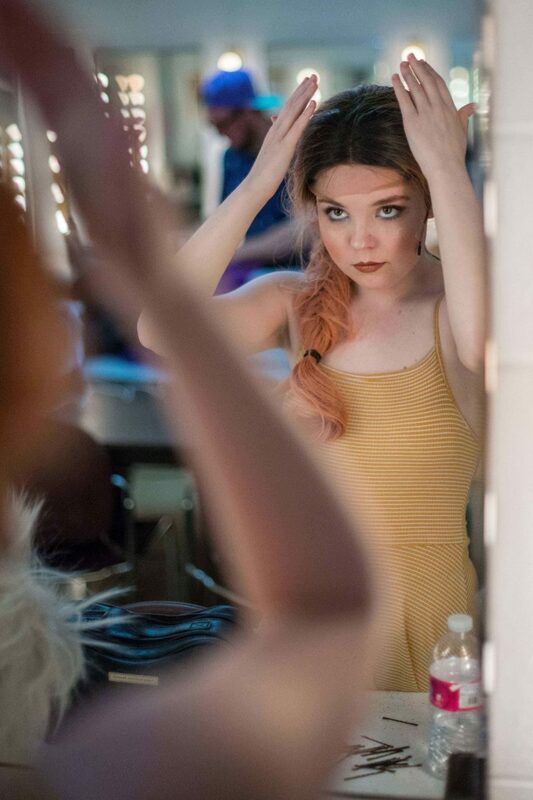 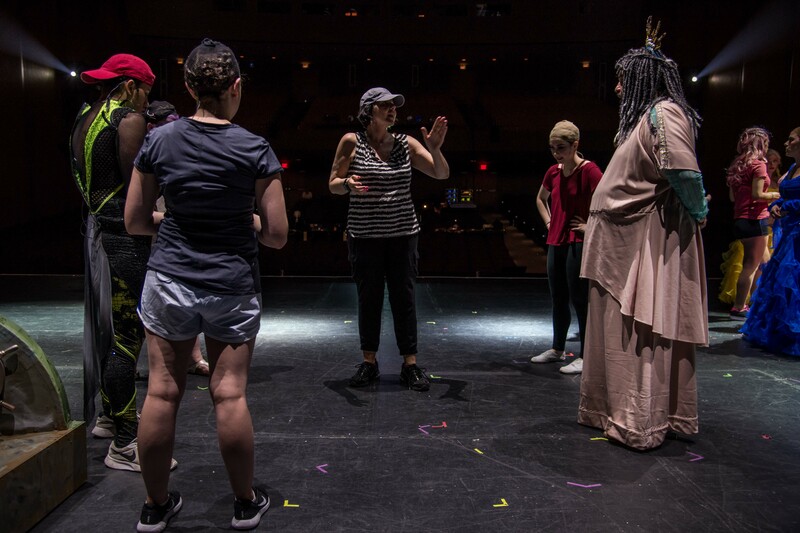 We’ve got a peek backstage before a run of The Little Mermaid last week as the cast, crew, and rest of the company prepare to perform for an audience. 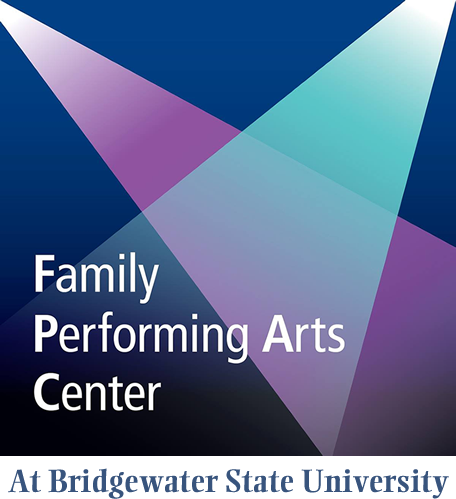 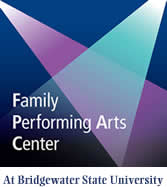 There are still tickets available for the next weekend’s performances of this summer sensation at www.BSUtix.com!!! 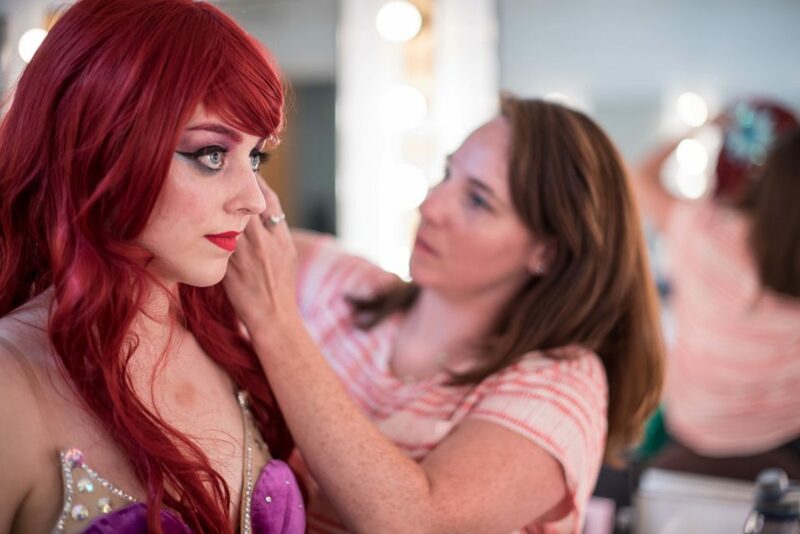 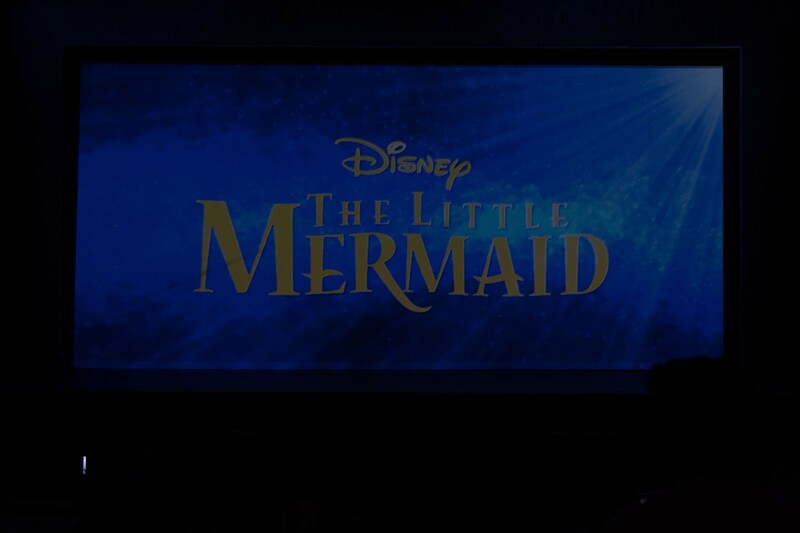 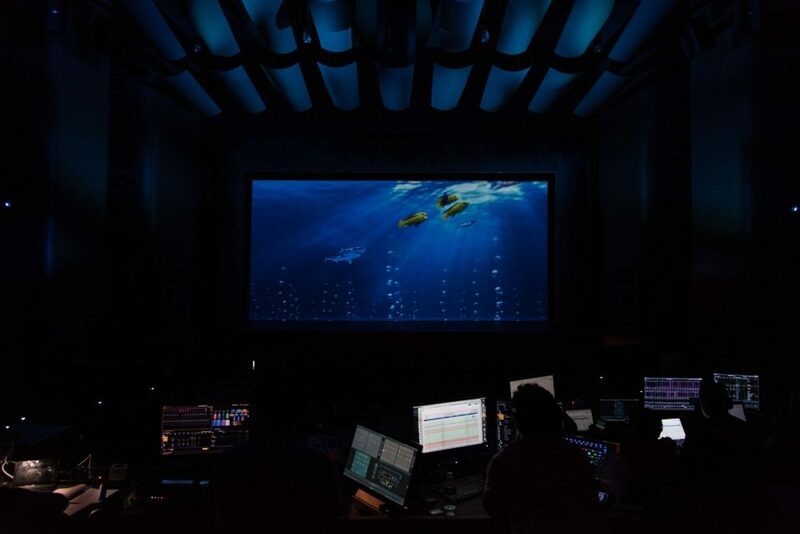 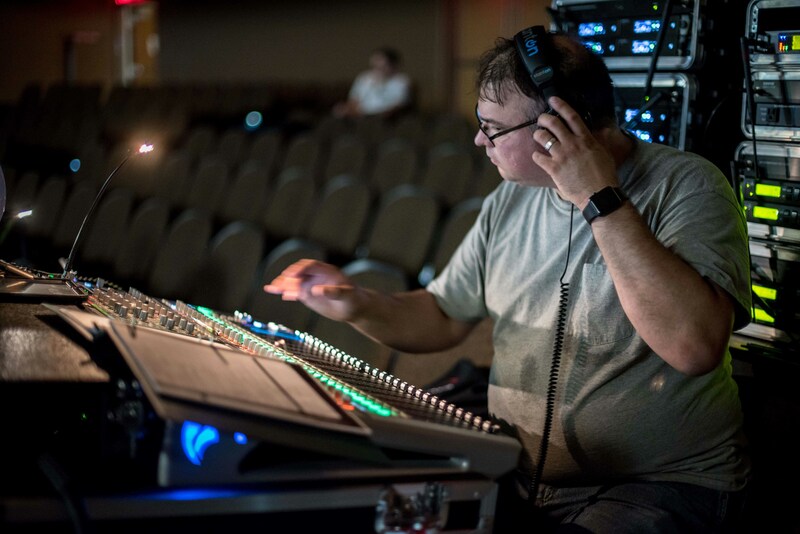 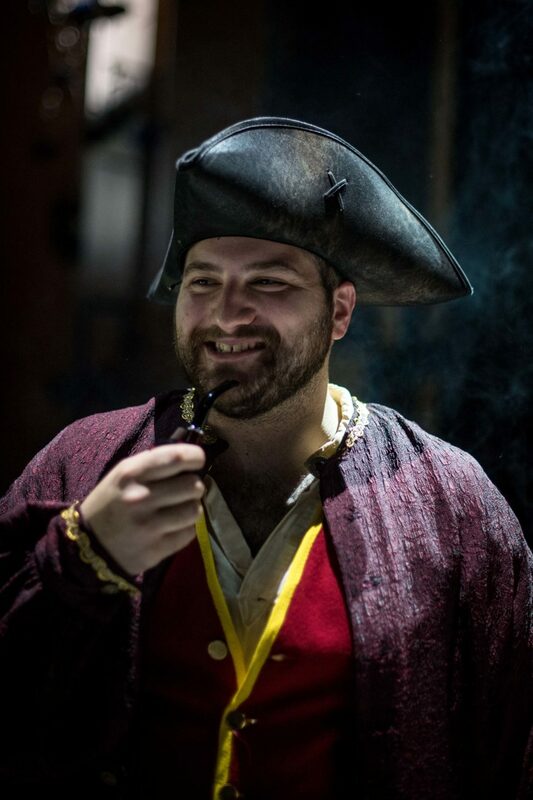 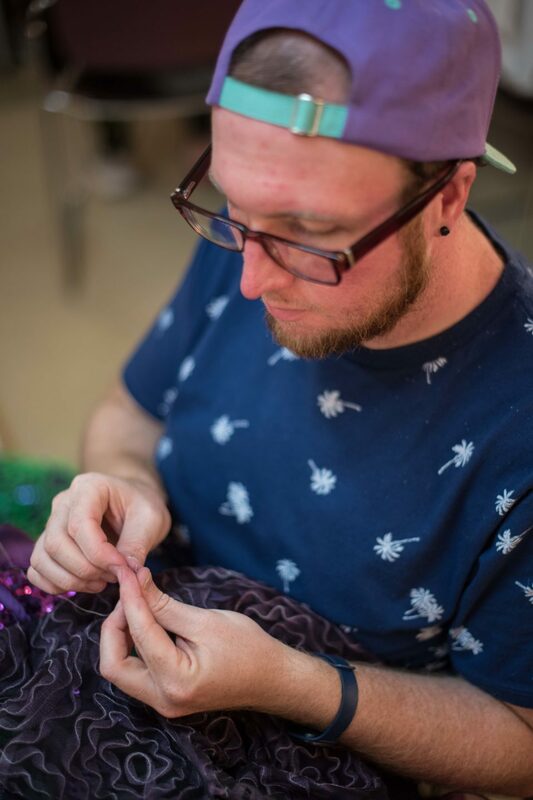 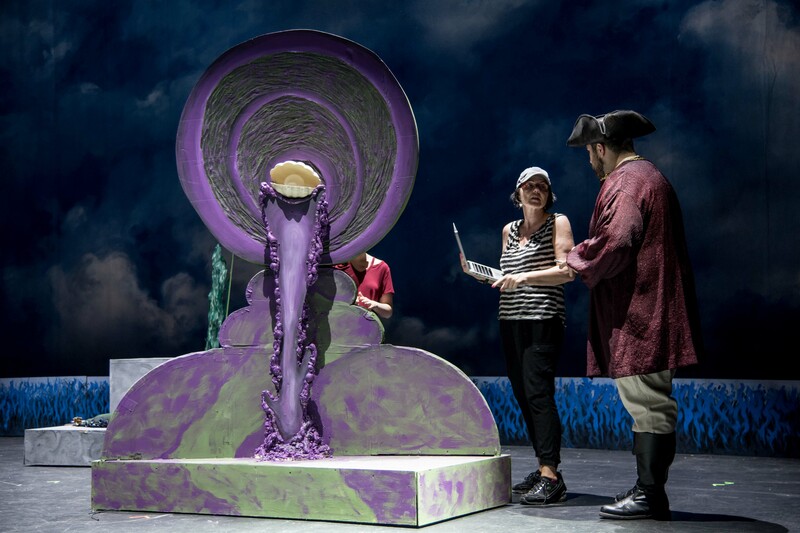 Your ticket for the: Behind the Scenes at THE LITTLE MERMAID!